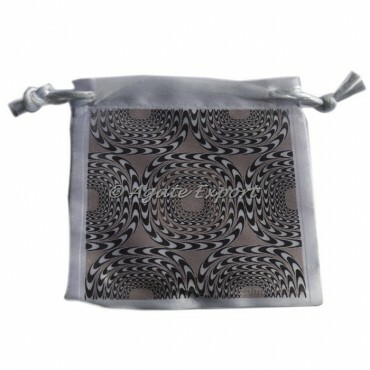 Stunning velvet pouches successive wave pattern for a special 3D effect. 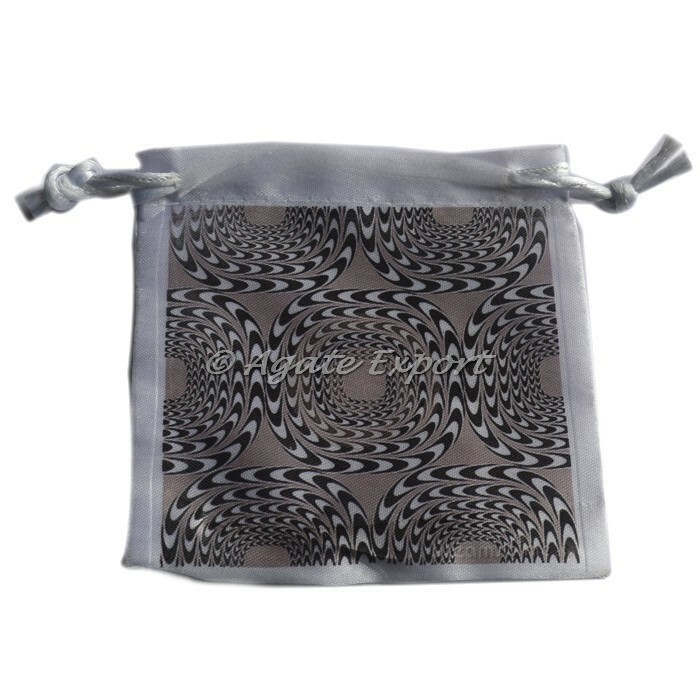 The velvet pouches provide an excellent covering for gifting your special ones.  For any customized logo or design contact us directly.